Click the Ohio State Seal to find out about 17 Ohio State Traditions! Founded in 1870 as a land-grant university, Ohio State was originally known as the Ohio Agricultural and Mechanical College. 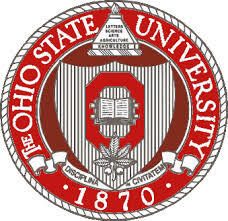 The college began with a focus on training students in various agricultural and mechanical disciplines but was developed into a comprehensive university under the direction of then Governor Rutherford B. Hayes and in 1878 the Ohio General Assembly passed a law changing the name to "The Ohio State University". Now known as one of the "Public Ivies," Ohio State is considered to be capable of "successfully competing with Ivy League schools in academic rigor… attracting superstar faculty and competing for the best and brightest students…" and is generally in the top 20 lists of best Public Universities. The graduate program Mr. Collingsworth received his Master's in, Counseling and Personnel Services, is currently ranked 2nd in the nation and has found its self jostling around in the top five for the last forty years. 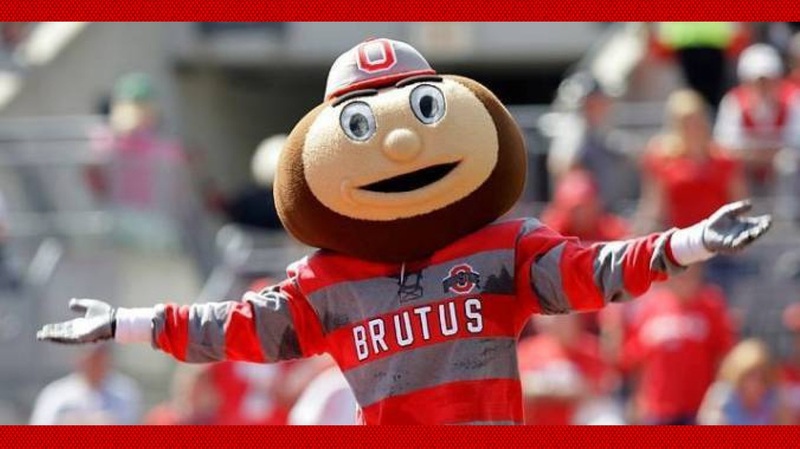 Click the pic of Brutus for a history of the Ohio State Buckeyes! 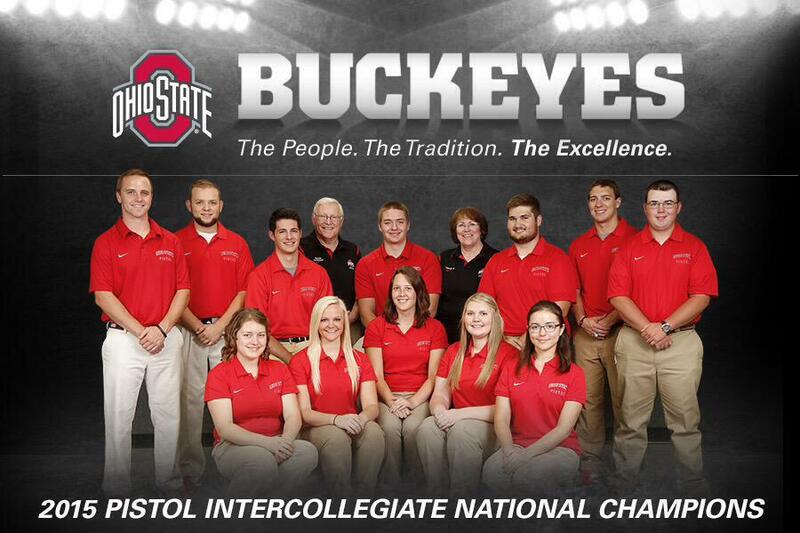 2014 National College Football Champs! Cinderella DID come to the ball! And Prince Charming was a 3rd string Quarterback! 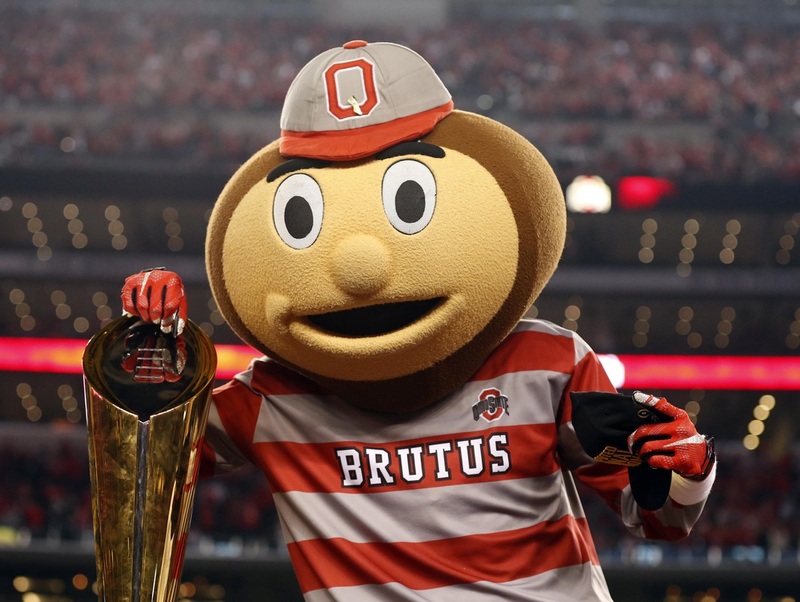 ​Click the pic of Brutus with the First College Football Playoff Championship Trophy to find out how a third string quarterback led the Buckeyes to victory! It's not just Football for which Buckeyes are Champs﻿! 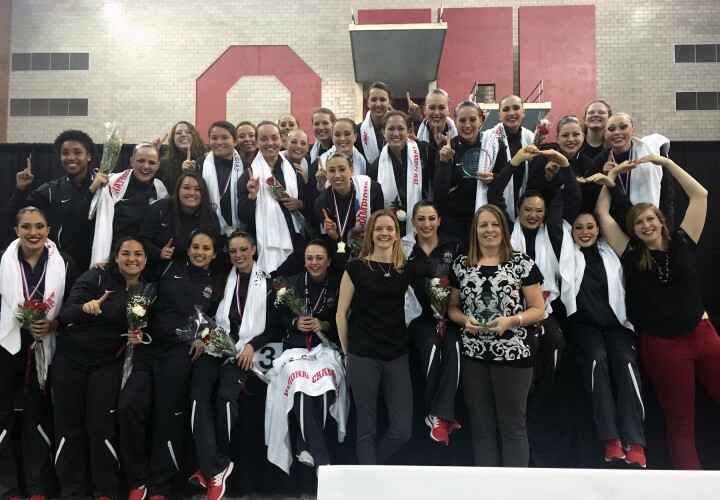 Synchronized Swimming Team wins 29th U.S. Collegiate National Championship Title! 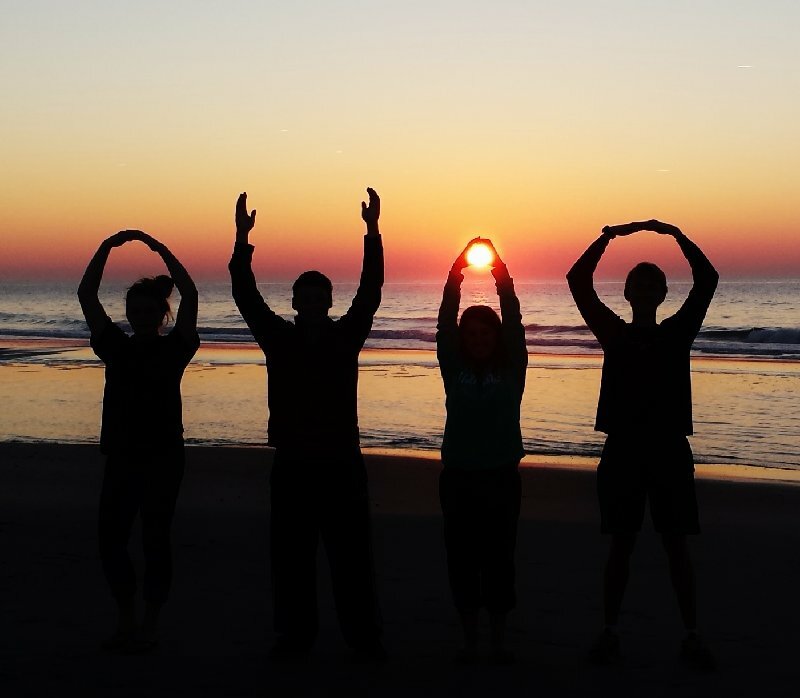 O-H-I-O… try it with your friends on your travels… don't be surprised if you hear someone yell out at you "O-H!" to which the proper response is, "I-O!" Click the picture for more photos around the world. 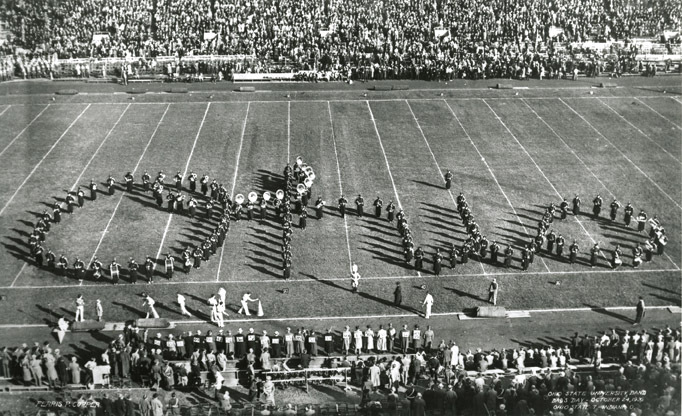 An old Football tradition. Click the pic to see others! 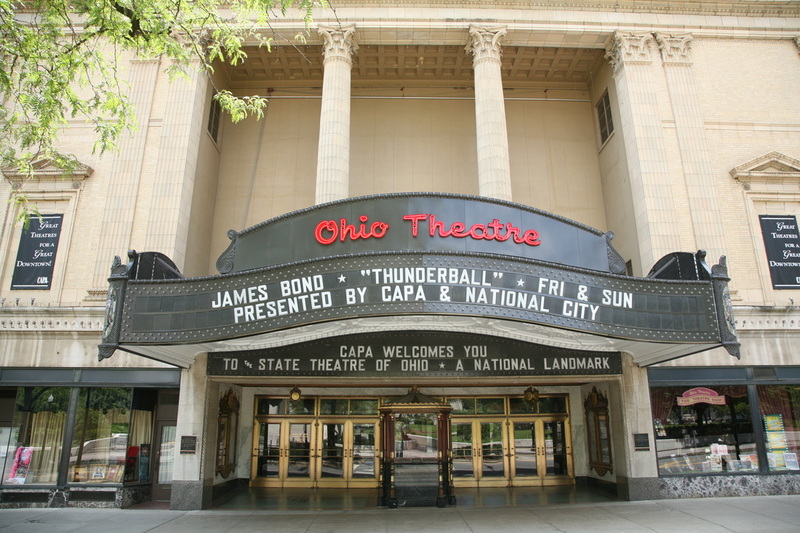 Have to do with the Ohio Theatre Marquee? Click the picture above to find out! Click the pic for the Wikipedia article on the theatre. Click the picture for the history of the theatre.